Stephen Hwa Ph.D. with 2 of his senior students in the making of DVD "Tao of Martial Applications" (Sifu Jim Roach, Sifu Tom Kostusiak, Master Stephen Hwa). 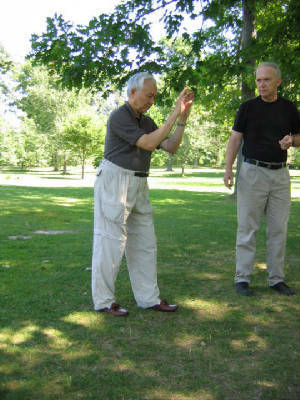 Please see http://www.wutaichi.com.cn/﻿ for Mandarin translation and http://www.classicaltaichi.com for English. 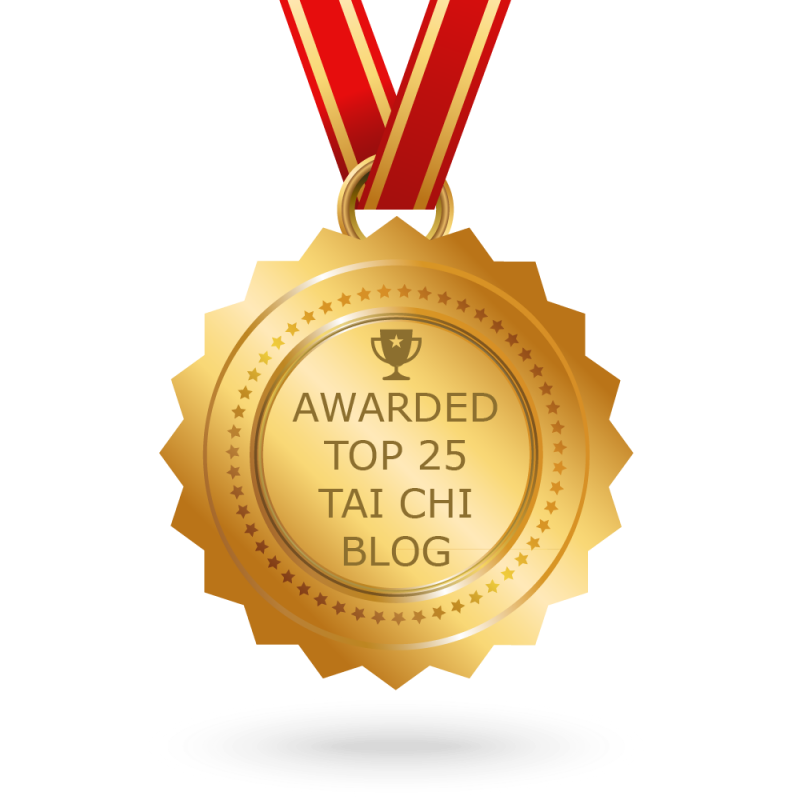 Visit us on Facebook at the blue/white link bottom page and https://classicaltaichi.blogspot.com/﻿ as well. Here's a link to what we will be using as a free video reference in our class: "New to Classical Tai Chi, start here"
﻿A typical article on our Facebook page: Let's talk a little more about "Large vs. Small" or sometimes called "large vs. compact" for instance: Pushing with the leg is a natural move in large forms. Pulling with the core, however, is a learned technique only developed in the compact form.﻿ Many natural moves also act extraneously compact as well so most students have difficulty keeping parts of the body stationary that should not move. Yet one can also learn to delineate and control what should be moving and non-moving with the Classical Tai Chi-Square Form then one learns Round Form. Taken in 2005, Master Instructor Stephen Hwa, Ph.D. with his student and 1st certified teacher of Classical Tai Chi, Sifu Jim Roach.